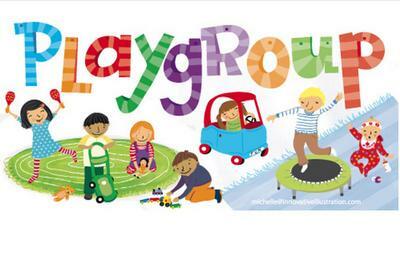 St. Paul’s Stay-at-Home Playgroup meets Mondays at 9:30 AM at the Kid’s Club. All stay at home parents! Come join us on Monday mornings for some relaxed free play for kids and socializing for adults! Don’t miss your chance to get to know fellow St. Paul’s Church and Preschool parents. No reservations or sign-up required; contact Cecilia Lancia ( cecilialancia@gmail.com ) or Amy Borbet ( aborbet@gmail.com ) for details.